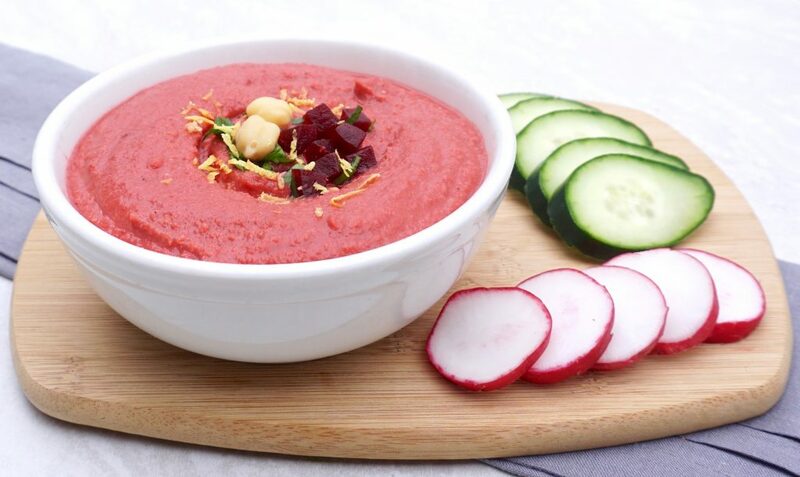 Beet Hummus is a slightly sweet, creamy, vegan dip. 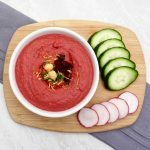 Beet Hummus is easy to make, delicious and very colorful! 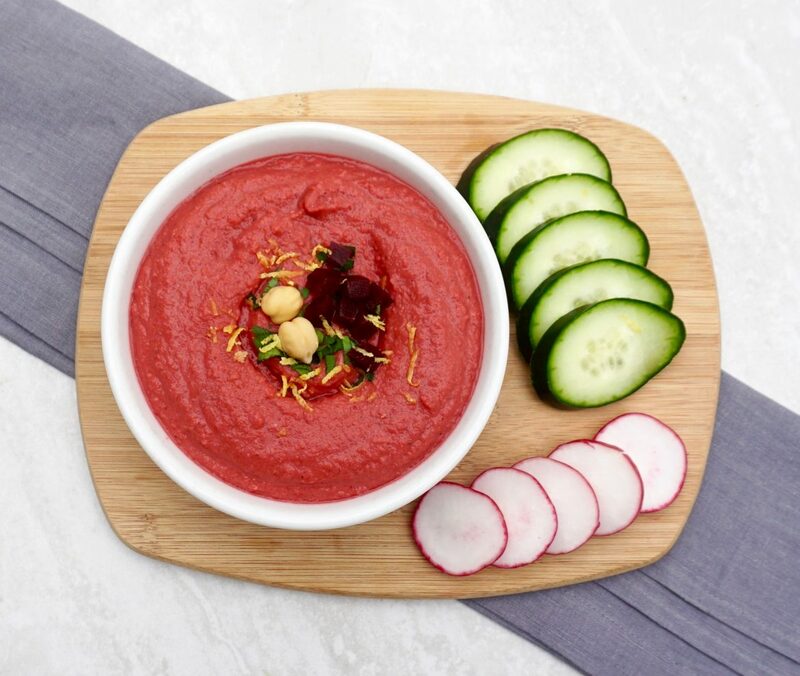 Cooked or roasted beets are tossed into a food processor with chickpeas and a few other ingredients for this simple and healthy dip. With very little effort you can make this beautiful hummus to serve with veggies, pita, crackers or chips. This hummus is slightly sweet, full of flavor and a little hard to stop eating!. The beets add a beautiful color and wonderful taste without being overpowering. You can roast the beets for this or you can buy them already cooked and make it really easy on yourself! 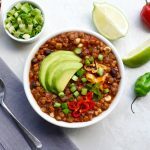 This recipe was shared by my co- worker Robin. She used Trader Joe’s Steamed and Peeled Baby Beets in the dip and that is what I used as well. Simple! Beet Hummus is vegan and gluten free. It will last for about a week in the refrigerator. 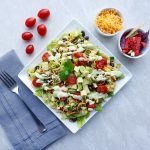 It would be a good thing to prep for healthy lunches and snacks all week long. 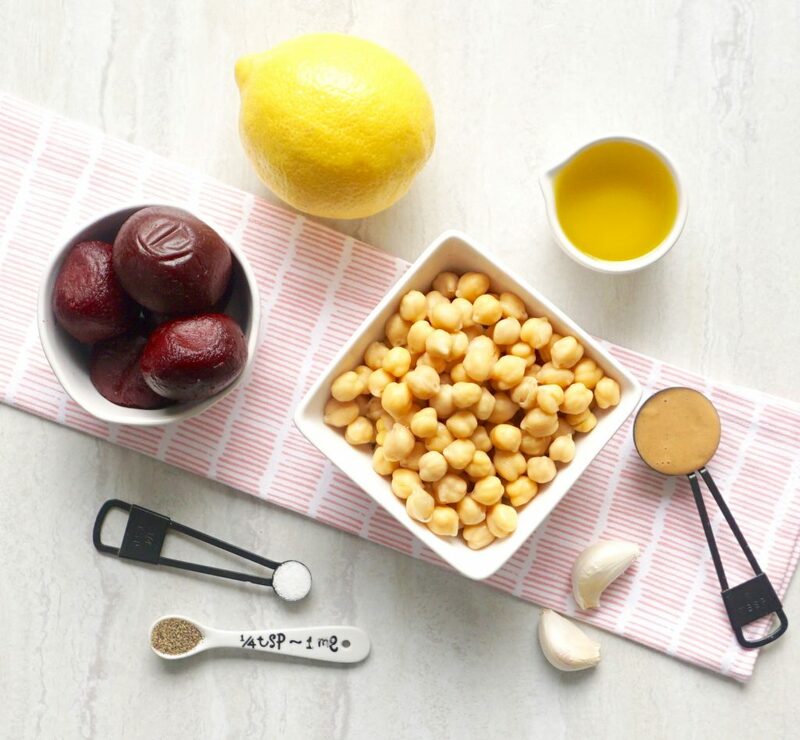 Cut the cooked beets into quarters and place into the bowl of a food processor. Pulse until they are mostly smooth. Add the chickpeas, reserved liquid from the chickpeas, garlic, lemon zest, lemon juice, tahini, salt and pepper. Process until smooth. Drizzle in the olive oil and mix in. Taste and adjust seasonings, adding more salt, pepper and lemon juice if desired. If the mixture is too thick for your liking, add a bit more olive oil or water and blend in. If you want to roast fresh beets for the recipe, check out this link on How To Roast Beets in the Oven.